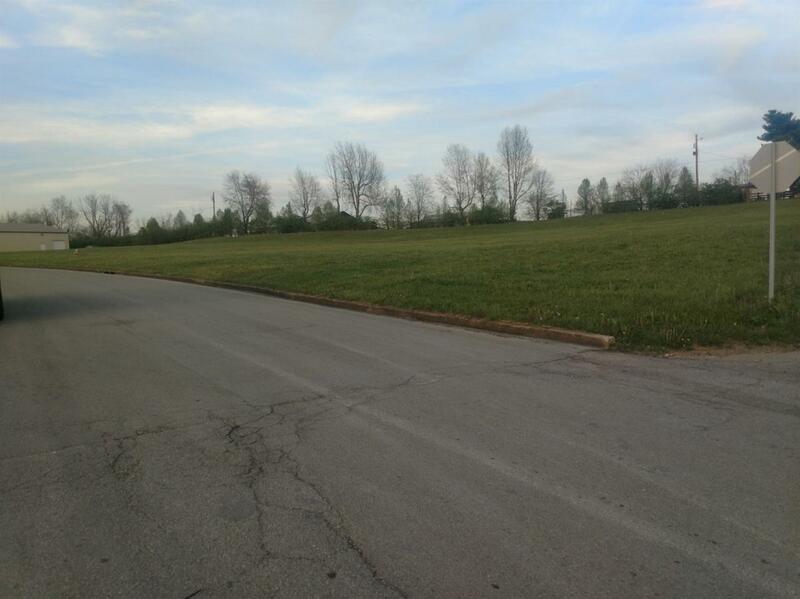 Lot #1 Letton Dr. Danville KY. High Traffic and Visibility from Stanford Rd. Traffic Count is approximately 8000. 1.415 acres ready for your business. Adjoining lot can also be purchased. Listing provided courtesy of William Baker of United Country Bluegrass Realty & Auction. Listing information © 2019 LBAR Multiple Listing Service. All rights reserved.